"Love this coffee! Shopping was easy...Thank you!" Love the coffee period! Love y'all! It's delicious! My mornings would never be the same without this coffee. 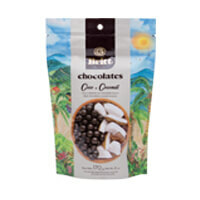 "I love how easy it is to place an order with Cafe Britt. Also had the pleasure of having your coffee on a recent trip to Costa Rica." Had my first experience in Costa Rica decades ago. Haven't bought any other coffee since. It's fantastic and I love to grind my own beans every morning. "I have been using Café Britt coffee for over 25 uears"
"So easy, fast, good coffee, & free shipping"
"I love love love your coffee!" "It was easy to research and find the type of coffee I was looking for." I have enjoyed your coffee for many years. I was looking for a lighter roast. I received my coffee on Thursday, 3/21/2019. I will try it tomorrow morning. 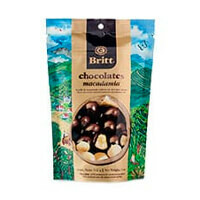 I enjoyed other Café Britt coffees and am sure that I will enjoy this one. "Site easy to navigate. 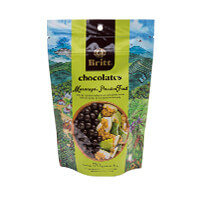 We have ordered this coffee for 20 years and have never been disappointed "
"Many varieties of products, easy of adding products to my shopping cart, easy to process the cart...I am quite satisfied!" 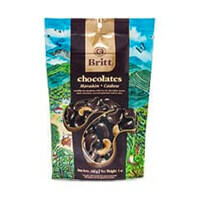 Chocolates from Cafe Britt are delicious; I miss not having them from my recent vacation in San Jose! Delicious! Just what I wanted! "This is the best coffee ever. I use a French press with my Britt and it produces a smooth cup of coffee. 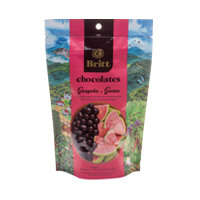 I also ordered the assorted chocolate covered fruit and bean packets and, WOW!! 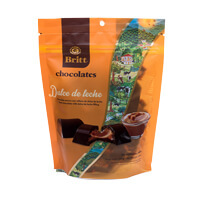 !, these are of excellent quality and taste. Very pleased with entire order and with quick shipping. " Good price and ease of selection. "Always hassle free and quick. Reduced prices!" Better than any other coffee! "Fell in love with the coffee in Costa Rica 5 years ago and have been ordering coffee and espresso beans ever since!" "Supereasy and convenient, good bargain for outstanding coffees"
While visiting Costa Rica, we discovered we love its coffee. 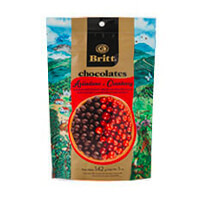 Cafe Britt is especially easy to order from. 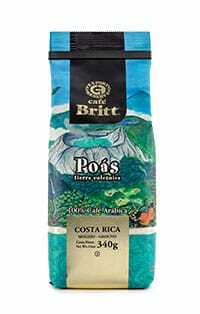 "Its been a great experience dealing with Britt, they offer great Costa Rican coffee with the wonderful Costa Rican pura vida vibe!" 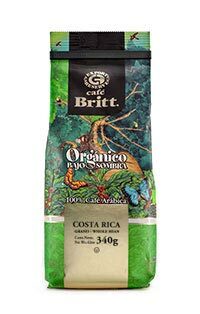 I fell in love with Britt coffee when I fell in love with Costa Rica! Hard to say, all the coffees are fantastic, it was very hard to choose. "Excellent as usual! Great product, timely delivery." "Its always easy peeze shopping with Britt." Because I can get the BEST Costa Rican coffee shipped right to my door. Because I like to support the Costa Ricans and I love their coffee. "Love your coffee. Ordering is super easy!" "Online shopping with your company is always a seamless flow the products are recognizable and selection is a to the point method." I am a 10 year user consumer of your coffee. It is my choice over the many brands I tried before. My wife and I have found that 2 to 1 pound mixture of Tres Rio to Dark Roast suits us . 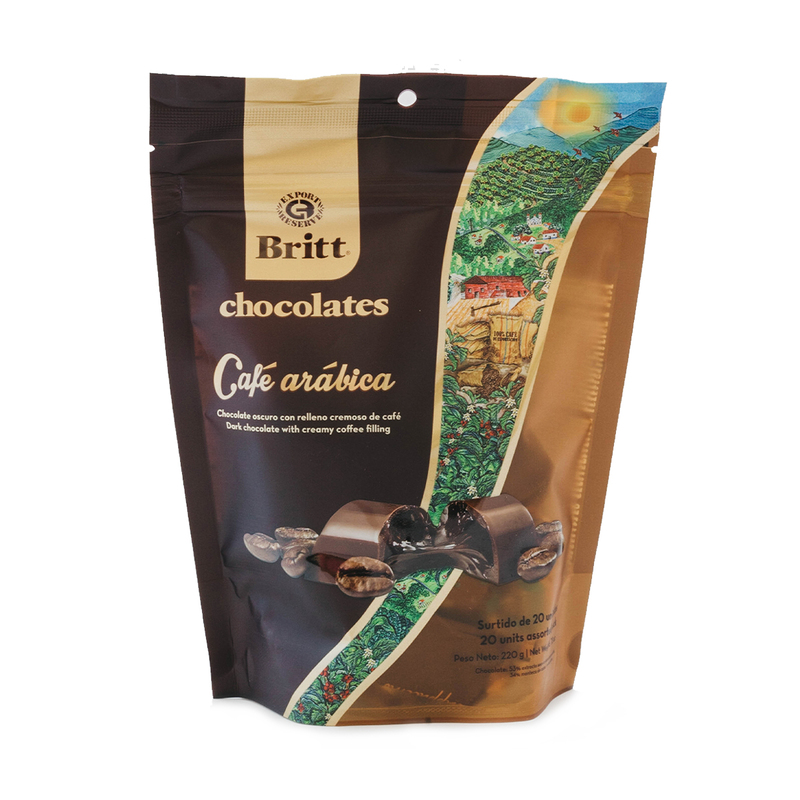 "Our family and friends really enjoy Costa Rican coffee. Nice to know where we can always find it! Great website and easy to shop. " Old favorites plus trying some new beans. "Easy and concise. Chatting made it even better!" 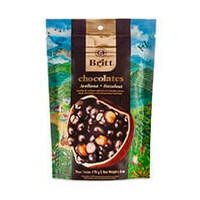 I wanted more of the product I had discovered in Costa Rica. 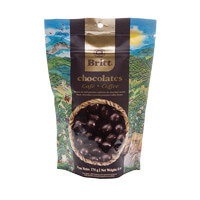 "Best coffee in the world combined with great service....."
"I have been purchasing our coffee from Cafe Britt for more than 10 years and the quality has always been outstanding."